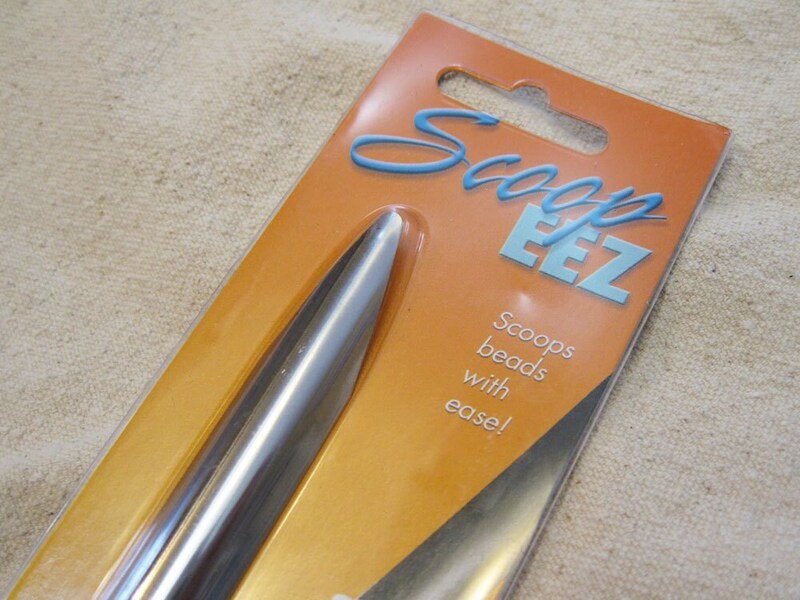 The perfect tool for scooping and guiding small beads into storage containers! For optimum results, use with a bead mat, sweeping the long edge along the mat until it fills with beads, then tilt and lift to scoop! Then slip the pointed end of the Scoop-EEZ into a container and pour in the beads! 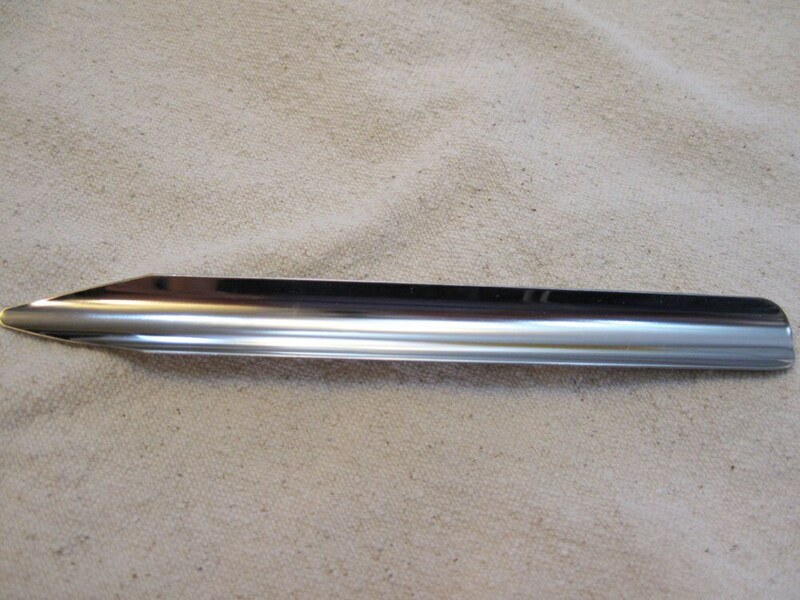 I lost my favorite bead scoop and was happy to find a replacement here, since I was ordering yarn and beads anyway! Thank you for the fast shipment, too. Very useful tool; sure to help me avoid spills and bouncing beads.